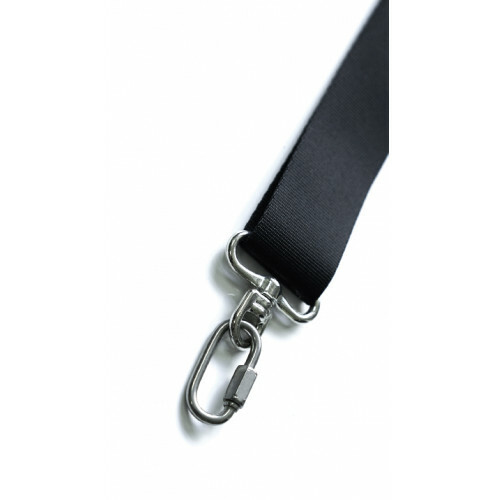 Minimum length is 80cm. 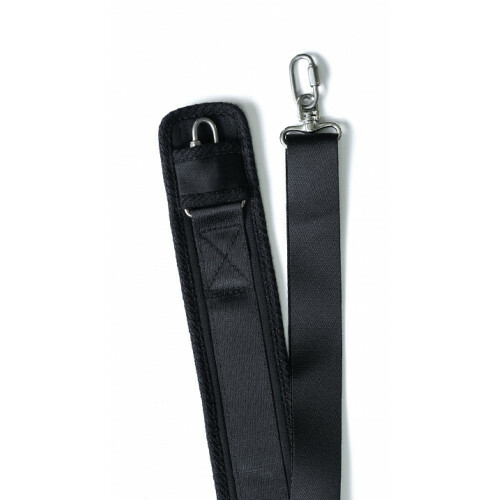 and maximum length is 112cm. 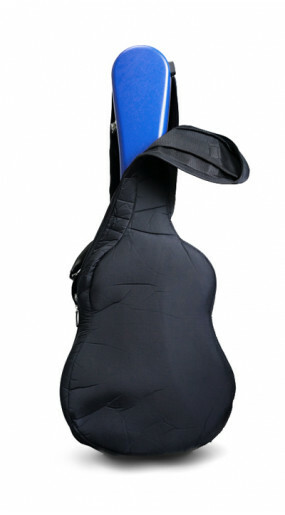 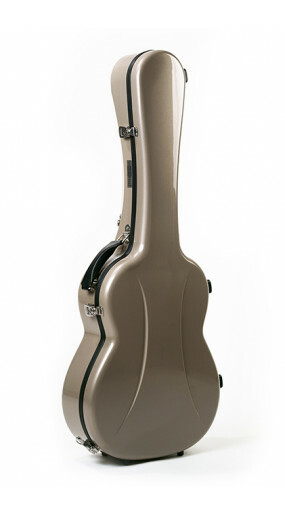 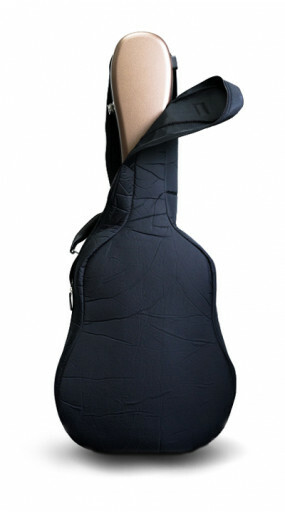 If you order a "Visesnut" premier series guitar case, a pair of back straps attached with stainless steel quick links are included as standard part. You have no need to order this item except you need extra set.